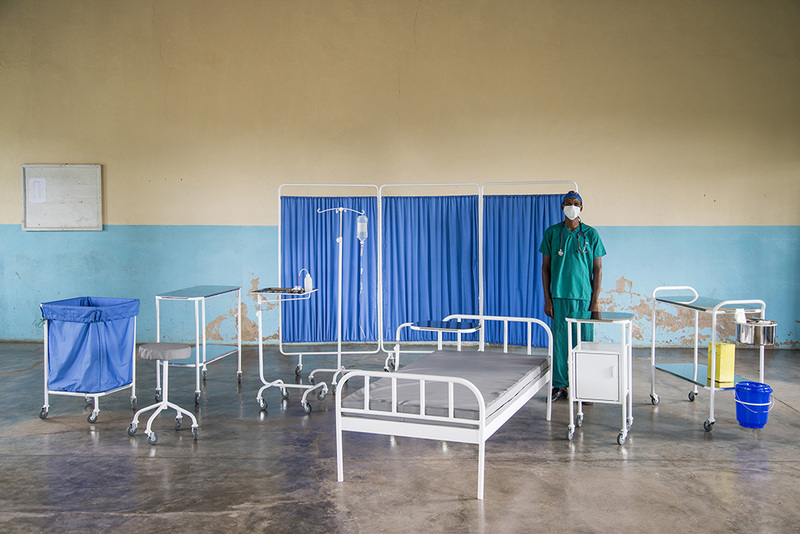 Super Local, a design studio that finds sustainable solutions for social and cultural problems, is using their design acumen to affect change in Malawian healthcare. 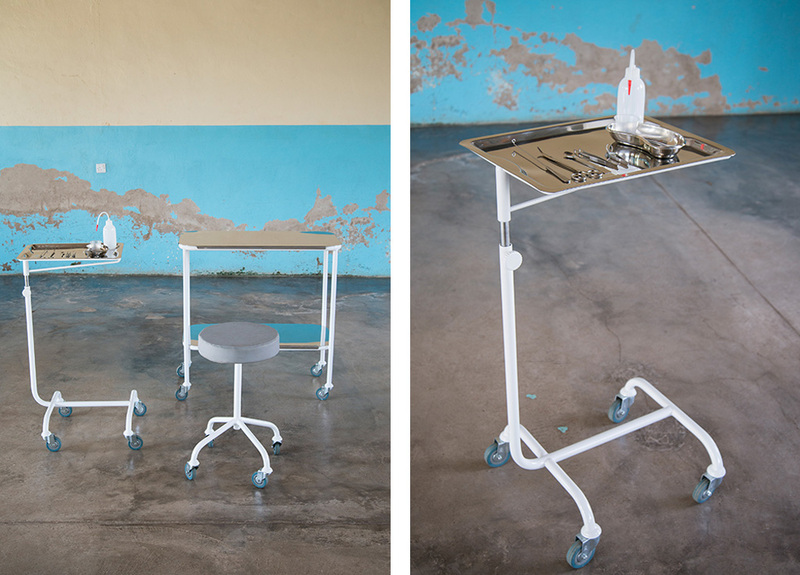 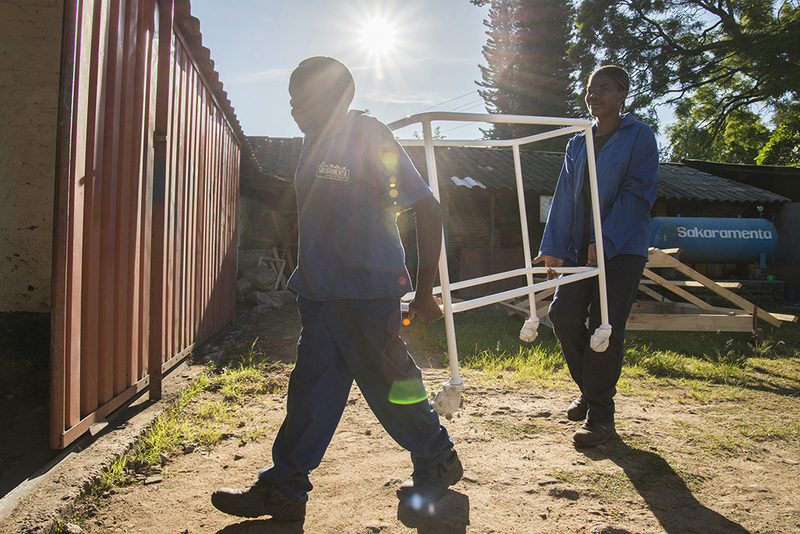 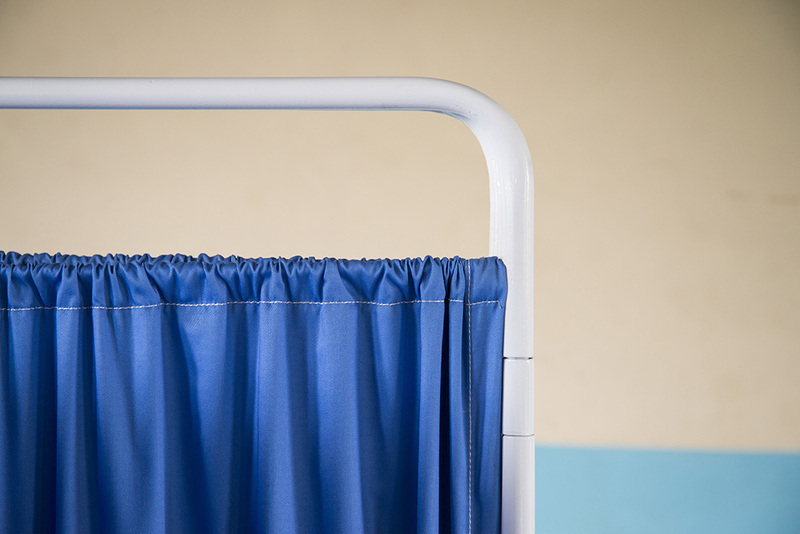 The latest design initiative from Super Local is a set of hospital products made in Malawi. 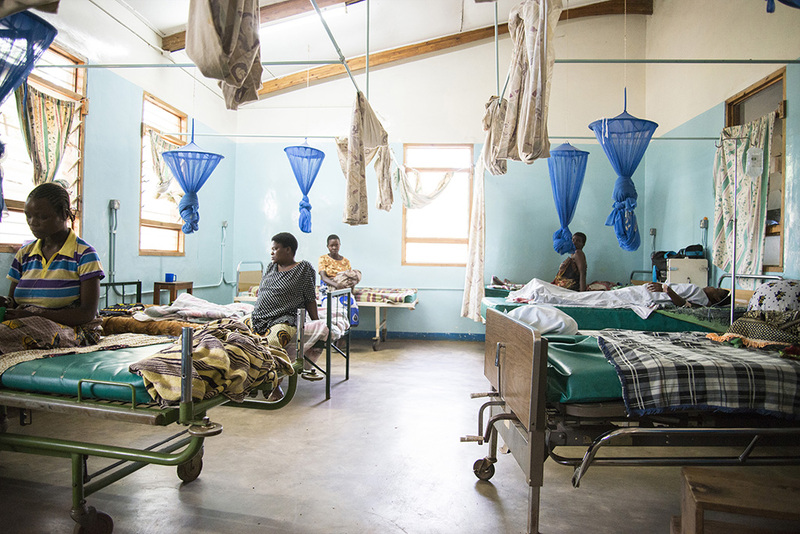 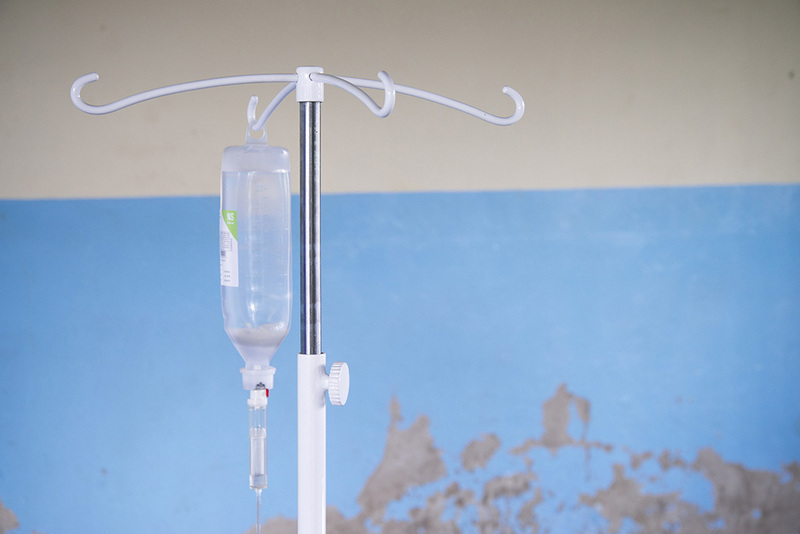 Malawi is home to a slow manufacturing industry, so businesses and institutions such as hospitals rely on costly imports for the equipment they need. 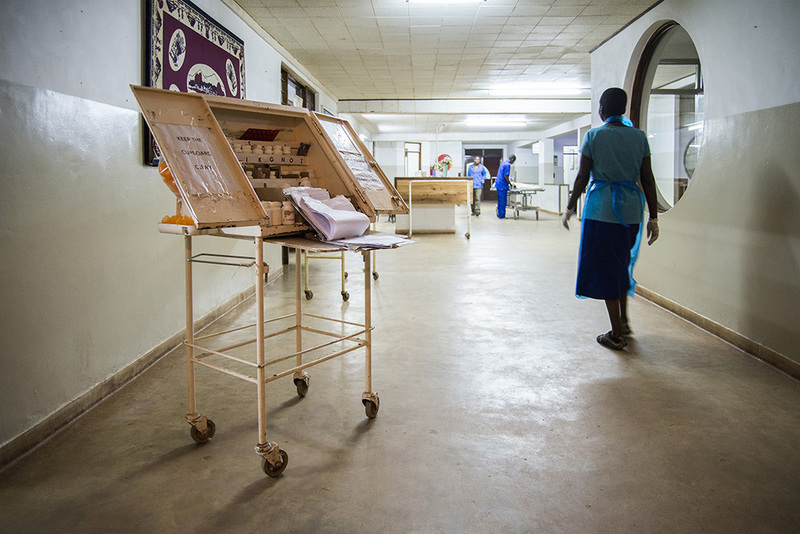 Because the imports are expensive, hospitals often have to work with dilapidated equipment or just do without. 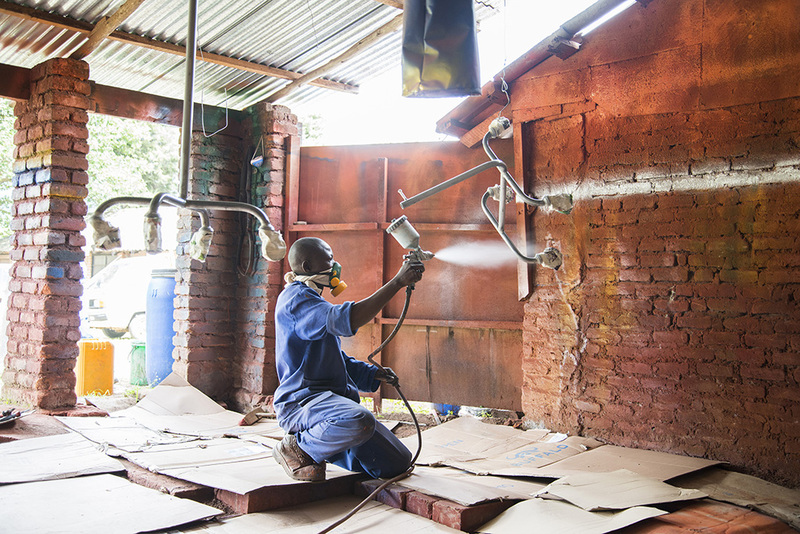 Super local saw an opportunity here, following their philosophy of working with a human-centered approach, supporting the local economy, finding solutions in the country itself, creating employment and encouraging entrepreneurship. 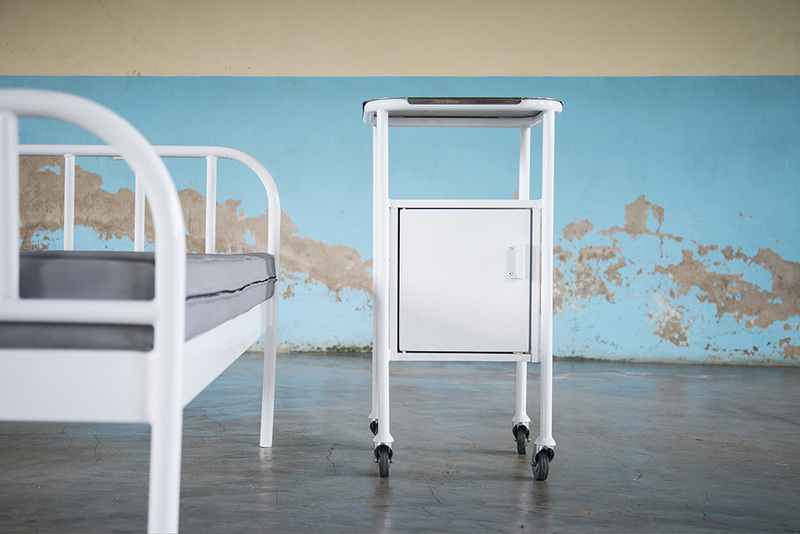 In collaboration with the craftsmen at Sakaramenta, Super Local has developed a collection of hospital products called the care collection. 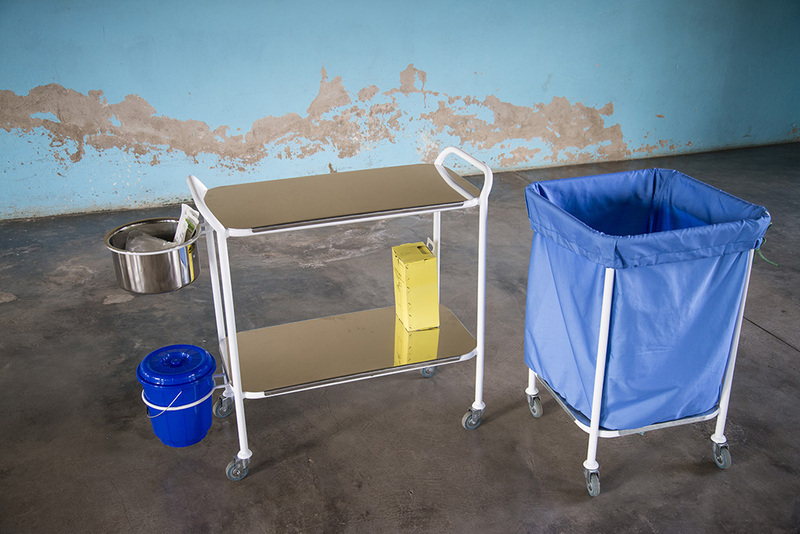 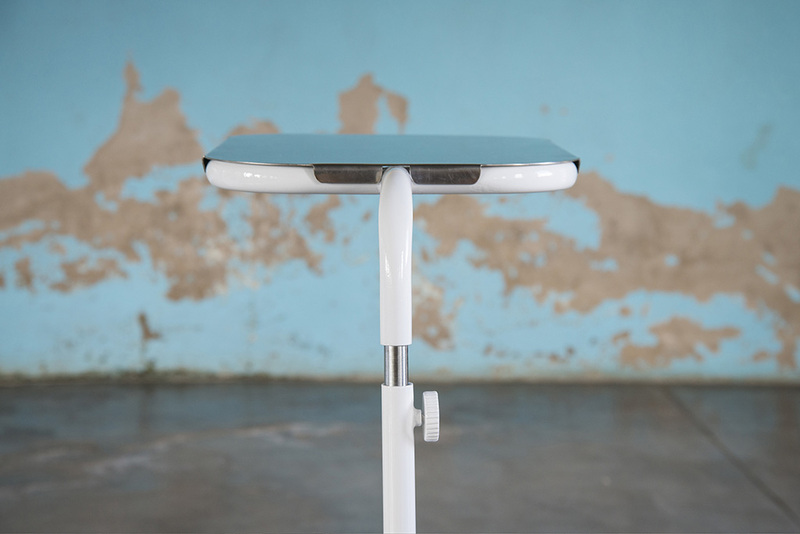 The collection includes products such as hospital beds, theatre stools, surgical tables and trolleys, room dividers, drip stands, over-bed tables and laundry trolleys. 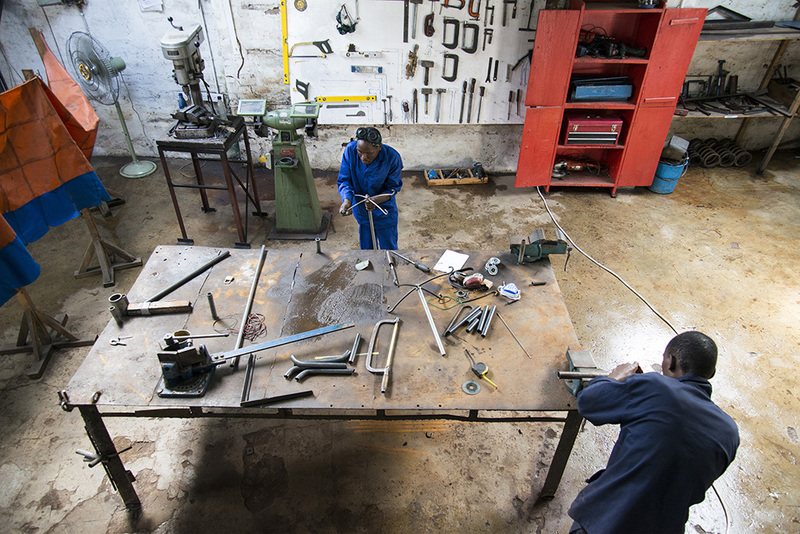 They are all manufactured with locally available materials and techniques. 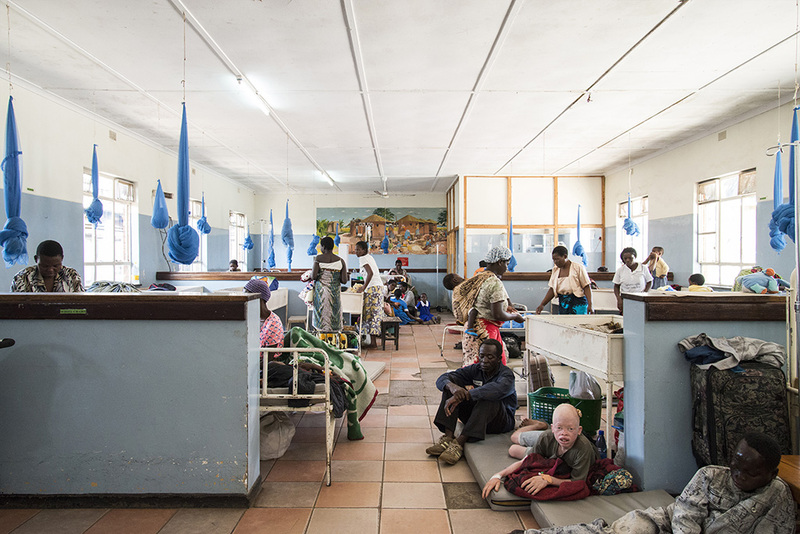 This production method decreases the cost of equipment on Malawian hospitals, giving them the opportunity to purchase affordable high-quality products that are guaranteed. 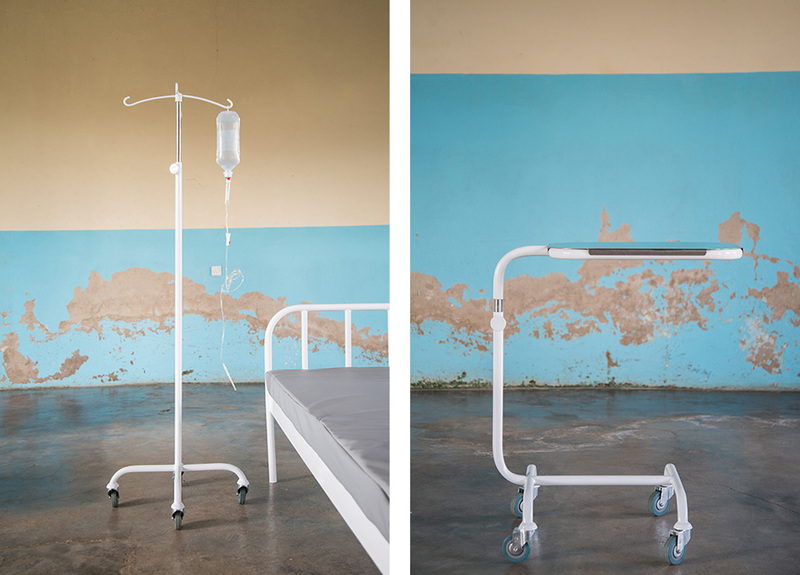 The complete ‘care collection’ has been completely developed and has now received their first orders. 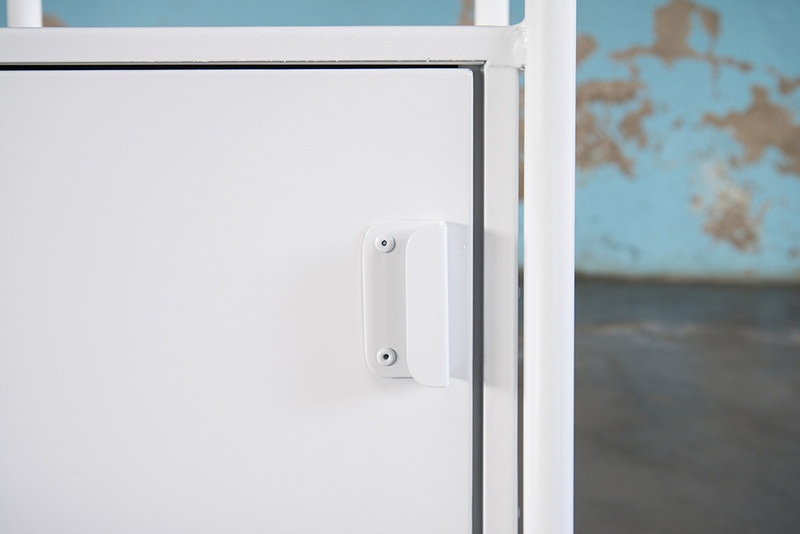 they are now ready to start the production.